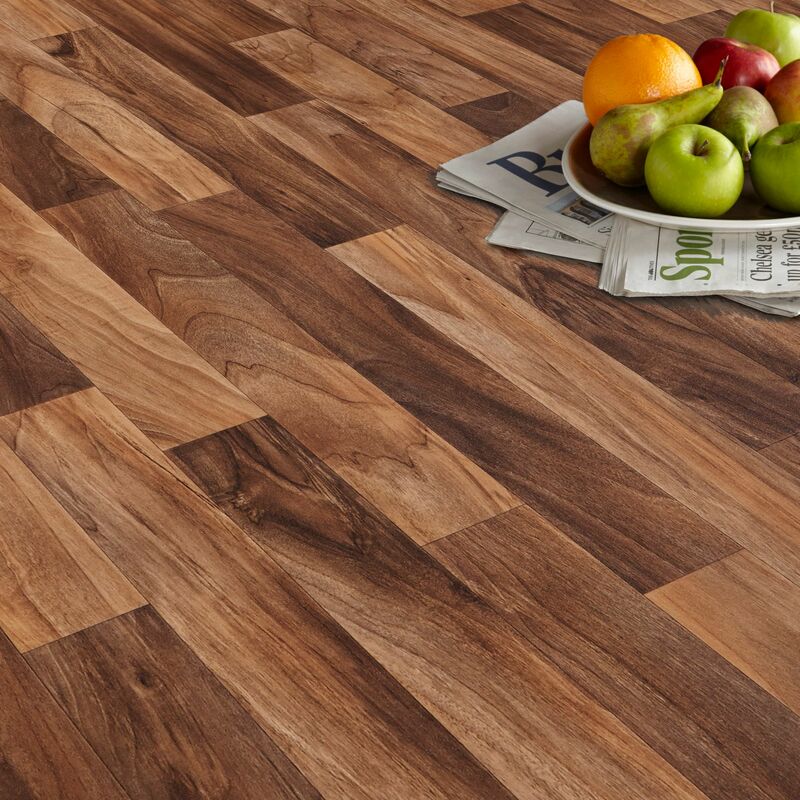 Laminate flooring offers a modern and stylish finish to any space. 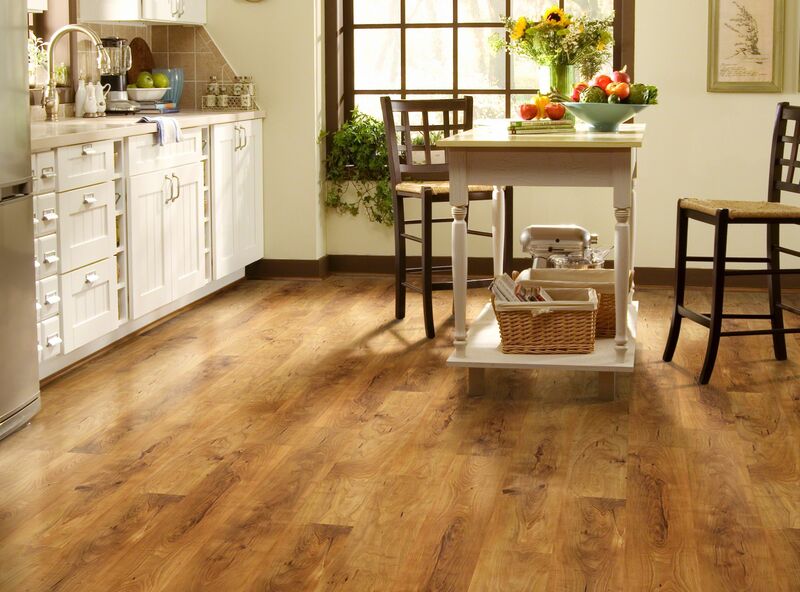 Its versatility, ease of maintenance, durability and affordability make it a great selection for high-traffic areas. 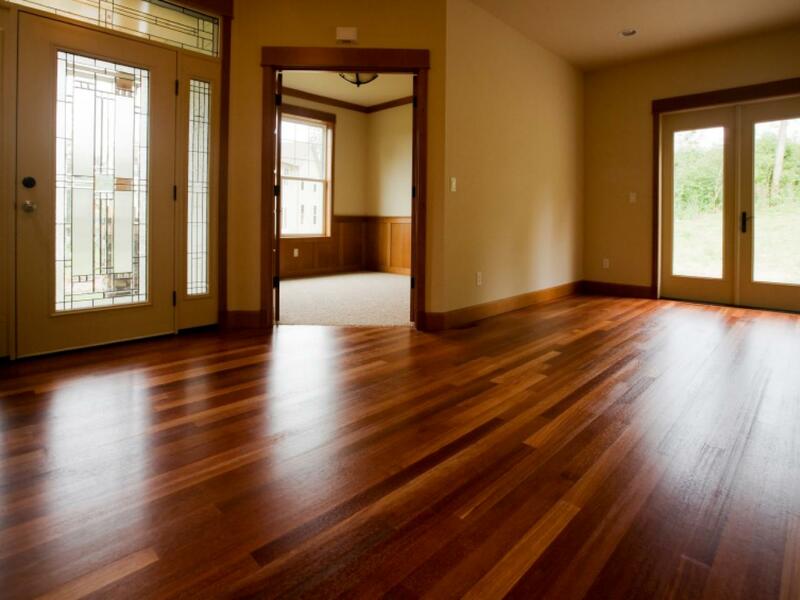 Our dustless sand and seal aids our clients during the installation process by minimising the amount of dust in the area while our installers are at work. 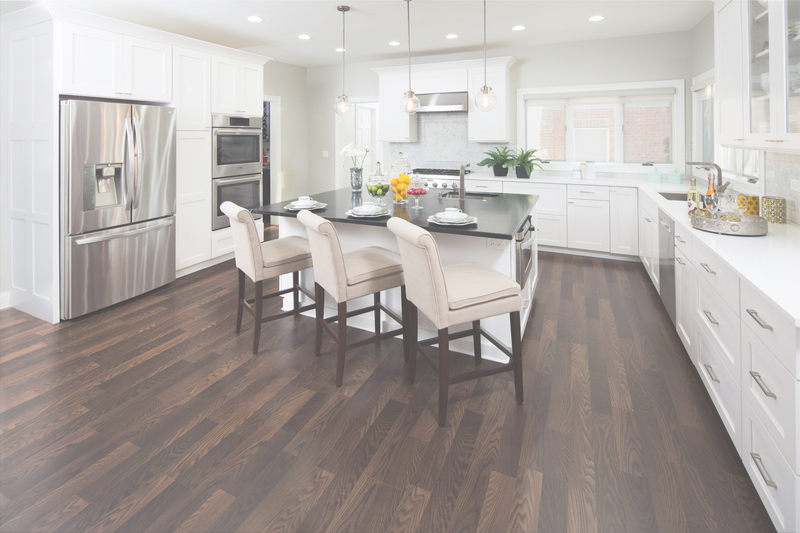 A popular application for kitchens and bathrooms, vinyl flooring is water and stain resistant, thus making it a great option for high-traffic areas and offering long-term cost savings. A well-known flooring option, carpets come in a variety of shapes and forms to meet client needs. 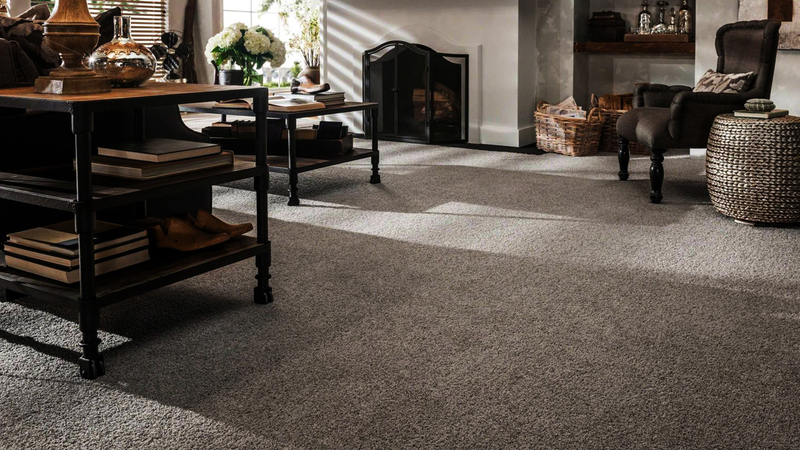 We have a wide range of carpets available from the lux to the functional. Our consultants are able to assess your needs and make relevant recommendations to meet your needs. We offer a wide array of tiling options for our clients to select from to match their every need. 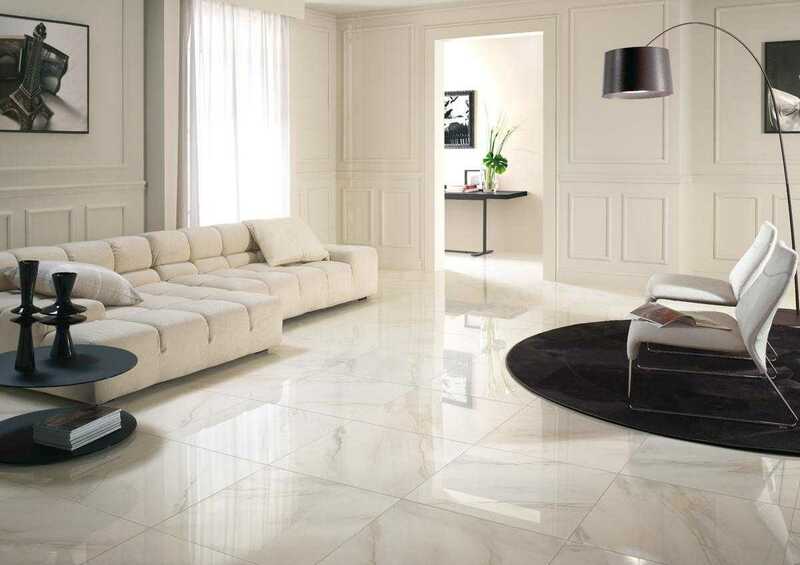 Tiles continue to offer a beautiful, long-lasting flooring solution. Our blind and curtain service offering is the perfect complement to any flooring job and adds the final touch to any interior. We have a wide selection available to our clients to meet their blind and curtain needs. 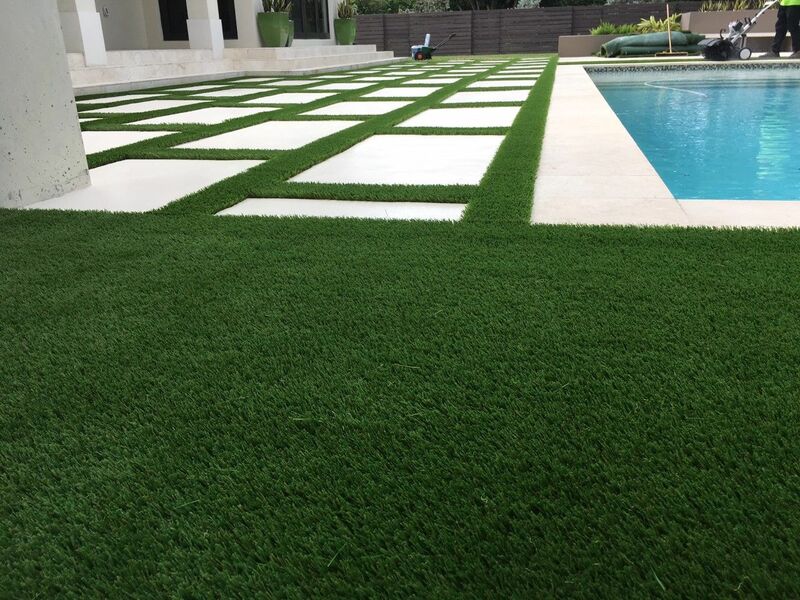 Our artificial grass selection is of the highest quality, providing the plush look of a green lawn all-year round without the high maintenance requirements.